The Blackburn, Lancashire-based company will also recruit extra staff to help manage the influx of demand from new and existing customers. The first sees MGS join the global supply chain of a luxury car manufacturer. It is working with a multinational, tier one manufacturer to supply parts for a new model of car set to hit the roads in 2020. As part of its industry-leading customer service, MGS sent representatives to China to personally oversee the manufacture of specialised tools for this project. MGS has also begun work with an energy company manufacturing second-generation smart meter technology. 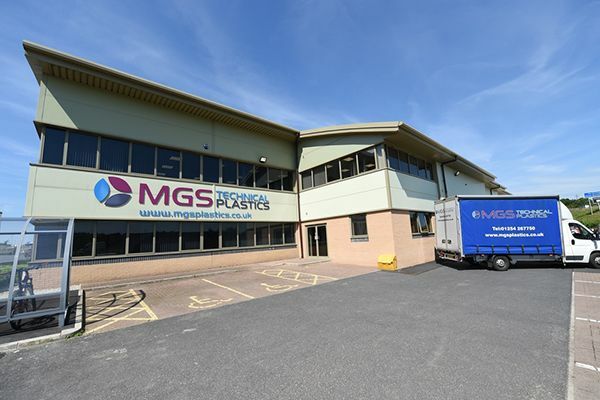 To help the customer meet its environmental impact goals, MGS searched far and wide to find recycled polymers which met the highest quality and safety standards. Seven tools are now in production and will be ready to begin manufacture of the smart metering equipment this summer. And MGS has also stepped in to help an electronics company supplying to the textile sector. The company, which has major markets in China and India, was suffering from declining output quality as investment in new plant and tools had not been properly maintained. MGS took delivery of the tools, refurbished them and had them ready for operation within one week. The project began with one tool, but when the customer experienced an instant improvement in quality, it transferred 19 more. Mark Preston, Sales Director at MGS, said: “It is an exceptionally exciting and busy time at MGS. We are talking to potential new customers on a daily basis, and we have over 50 tools under construction ready to begin new projects in the near future. To help cope with the vast number of enquiries, MGS is now recruiting a cost analyst who will help draw up proposals for new work. Related Post Reshoring Your Moulding Work? Trade Moulder or Bring ‘In-House’?